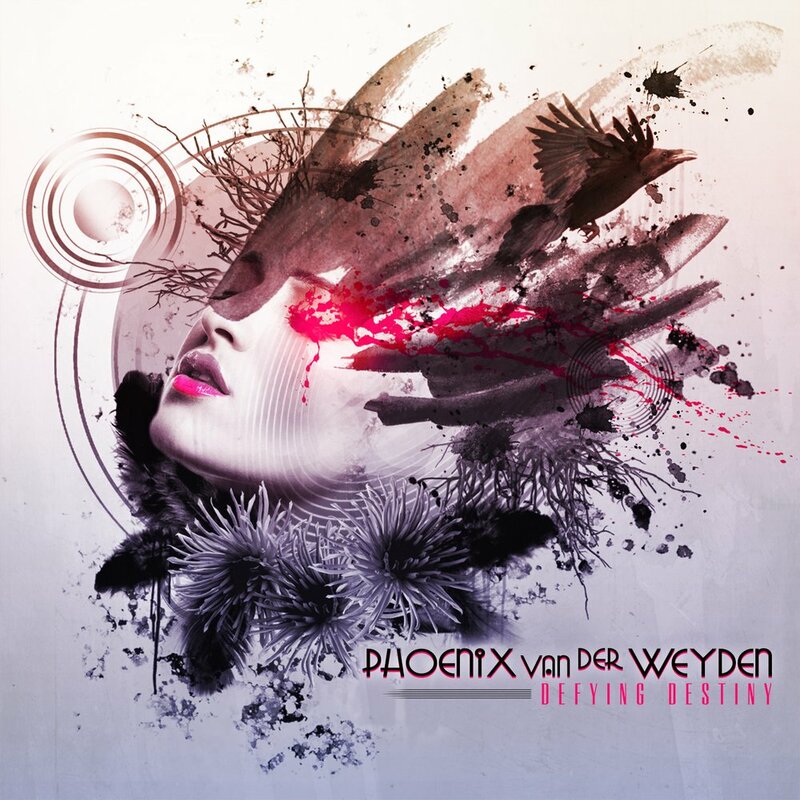 Kramer is proud to welcome Brazilian native Phoenix Van Der Weyden to the ever growing Kramer Artist Family and on her latest release, Defying Destiny, which has been stirring up a lot of buzz since its debut last summer. Michael McDowell, who released Defying Destiny on his label Shredguy Records, was an early fan. Check out Phoenix’s You Tube channel and prepare to be amazed. And keep an eye on Kramer Guitars for more good news soon.